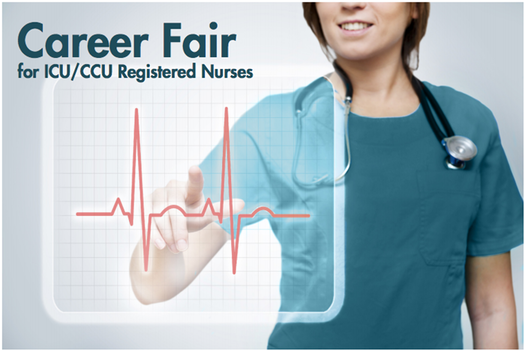 Experienced Intensive Care and Critical Care Registered Nurses are cordially invited to our Career Fair, where we will conduct one-on-one personal interviews. Qualified candidates must possess ...? A current RN license in Arizona? A minimum two years of experience? To RSVP, call Gaynell Jenkins, Nurse Recruiter, at 480-358-6553.